Gene Wells May 29, 1942- Dec 1, 2016 Gene, age 74, died of a heart attack Dec. 1st. Other than a brief stint with a Kankakee (IL) Daily Journal newspaper it is believed Gene lived his life in Madison, WI. 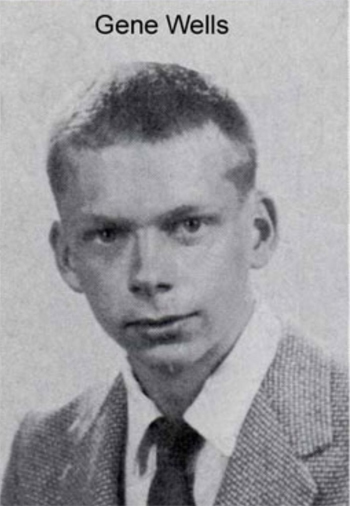 Gene was a longtime contributor to the Daily Cardinal (UW campus newspaper). He was on the staff there for many years and continued to volunteer there and write for them after he graduated. In recent years he went to the Madison Senior Center everyday in downtown Madison. He Had degrees from UW in journalism and law. He leaves a younger brother, Bruce Wells, 64 of Madison.